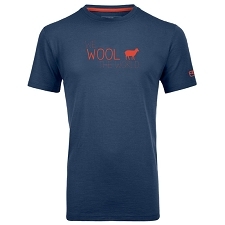 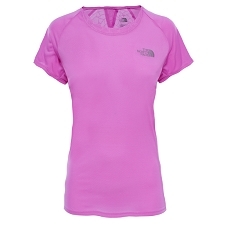 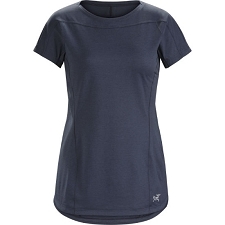 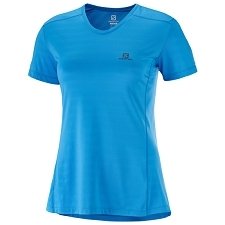 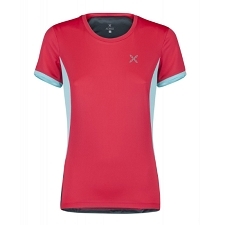 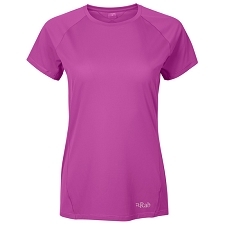 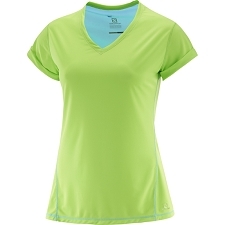 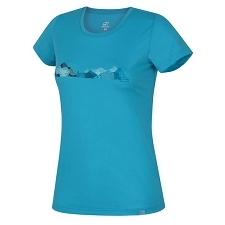 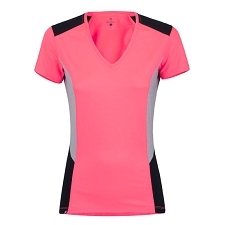 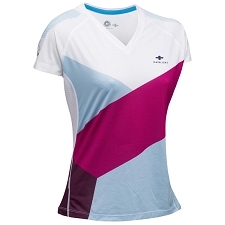 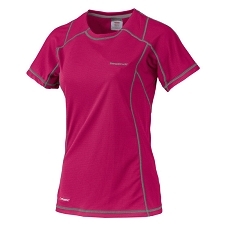 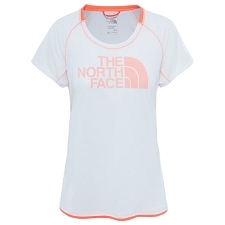 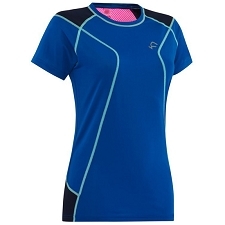 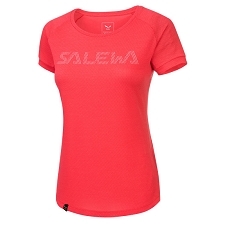 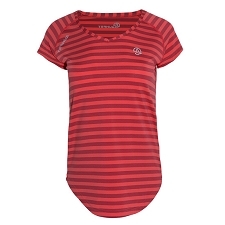 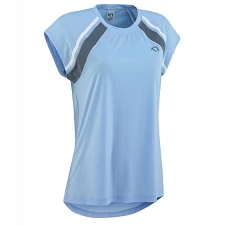 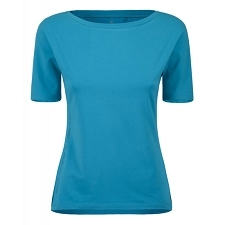 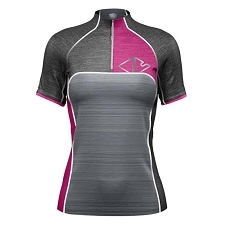 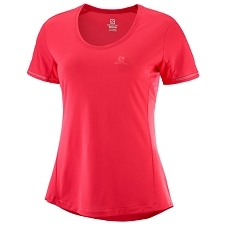 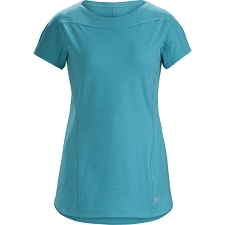 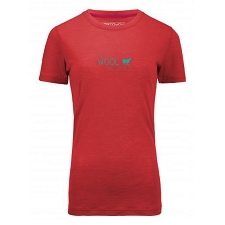 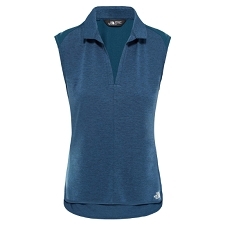 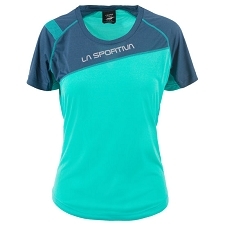 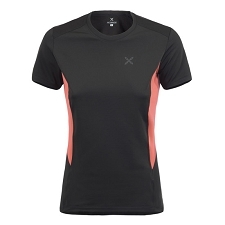 Women&apos;s lightweight and breathable tee for trail running and active sports in warm climates. 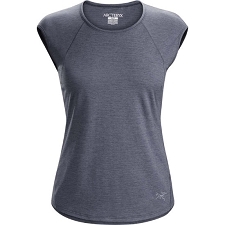 A super−cooling tech tee with feminine flair, this soft and lightweight V−neck tee sports our industry−leading cooling technology that reacts with your sweat to lower the material&apos;s temperature and keep you cool during dynamic aerobic activity in the heat. 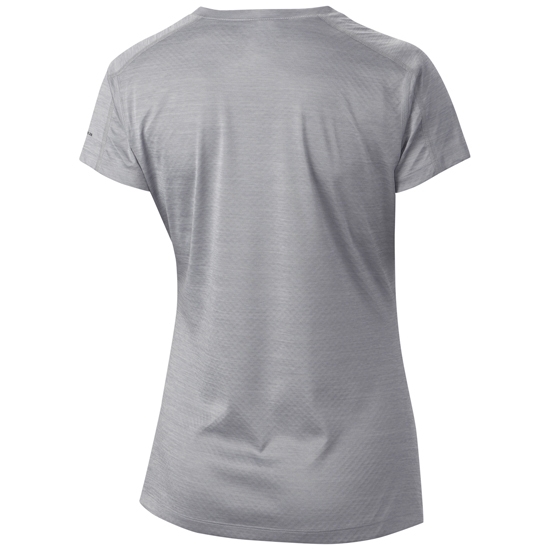 Customer Opinions "Zero Rules SS Shirt W"